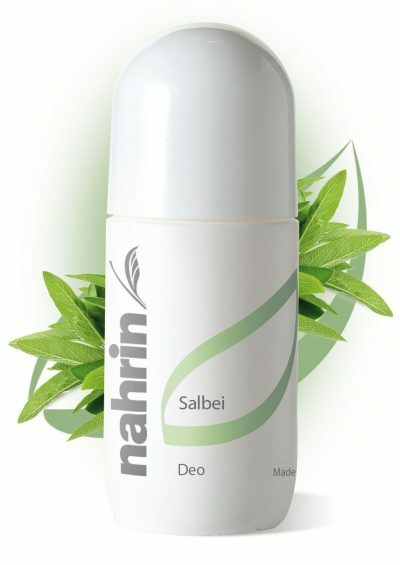 For aching and worn joints, free from chemical preservatives. 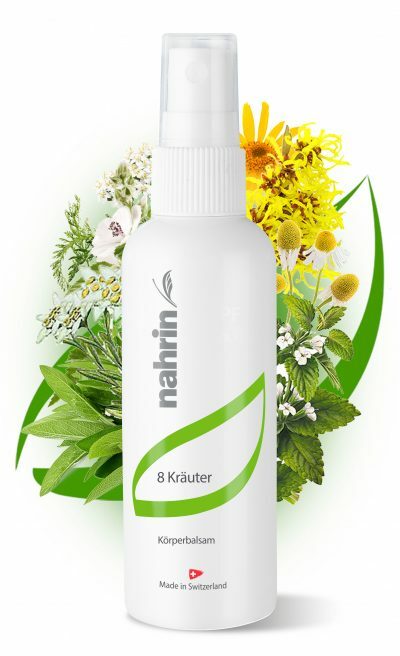 Contains Rosemary, Eucalyptus, Lavender, Ginger, Lemon, Cayenne Pepper, Chilli Pepper, Green Cardamom, Cinnamon, Glucosamine, Chondroitin. Thanks to medical progress the average lifespan is steadily increasing in the industrialized world. The availability of antibiotics and high-tech medicine has almost doubled the average age over the past 100 years. In Europe, women’s life expectancy averages 82 and men 78 – by 2020, 90 will be the norm. Research on age estimate that 1 in 4 people born between 1946 and 1964 will reach the age of 100. And those born today could expect to reach 120. This requires good exercise, a healthy diet, keeping the brain active and to fuel the body with a daily portion of joy of life. The start of bone and joint wear was commonly seen in people aged 50. Today it can be seen in people as young as 18. Obesity and lack of exercise play a big part. Excessive stress cause osteoarthritis in the joints. This may also happen to people heavily involved in sport which can add stress their joints. Cartilage damage can be caused by heavy impact to the joint or a deficiency of minerals and trace elements especially silicon. Arteriosclerosis and rheumatism are age related illnesses which can be painful. It is therefore vital to start young with the necessary preventions to help postpone the ageing process to the skeleton and therefore enjoying a long life without pain. 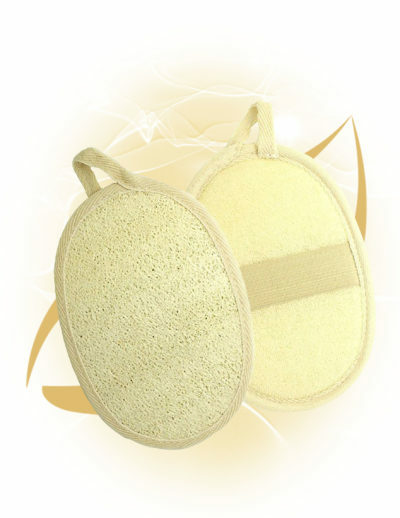 With age the content of proteoglycans* and therefore moisture content and cushioning function of the cartilage and inter-vertebral disc are reduced. 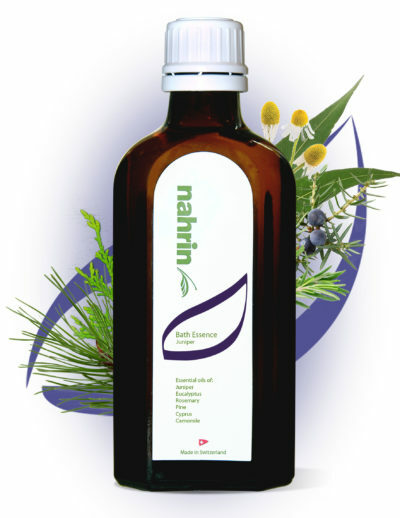 It is vital to supply enough basic substances in an optimized form for the body to synthesise. 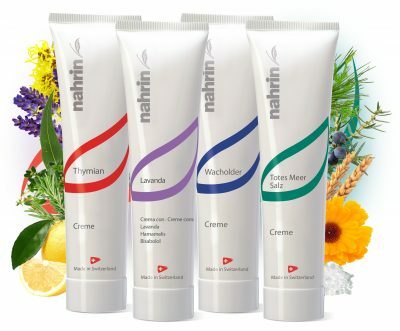 Nahrin Artifit Cream combines the most important basic substances in an easily absorbed herbal cream to treat an existing problem. *Proteoglycans are important ‘filler’ substance existing between cells of an organism. They form large complexes with other proteoglycans, with the hyaluronic acid and with fiber proteins as for example collagen. 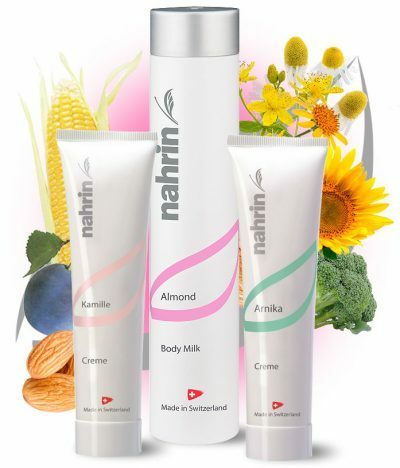 In their structure they are also linked to the hyaluronic acid (a substance which is used as moisturizer in cosmetic products). Also linked to it are glycosaminoglycan chains (GAG), a substance which is present in high concentration on the gel of the Aloe Vera plant. 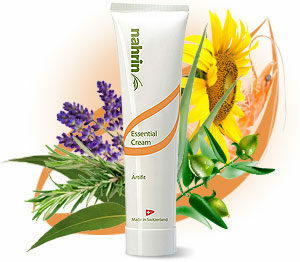 Apply generously on the affected areas and massage with circular movement until completely absorbed. 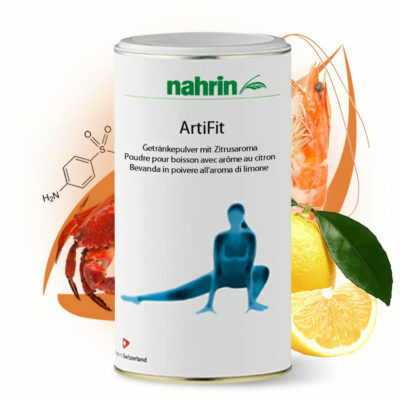 In combination with ArtiFit Drink – also developed by Nahrin – the long run effect can be increased as the necessary substances (sodium glucosamine sulfate, sodium chondroïtine sulfate, vitamins, minerals and oil elements) can be supplied as food supplement. 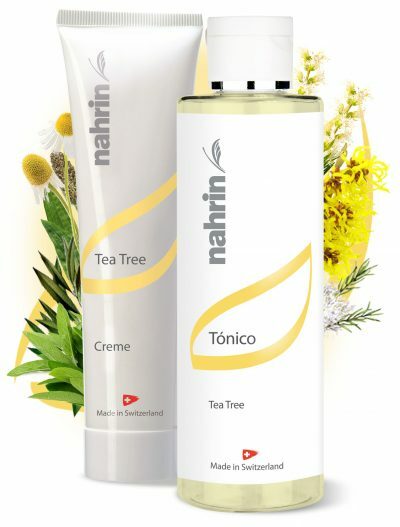 Aqua, Carpryc/Capric Triglyceride, Dicaprylyl Carbonate, Glyceryl Stearate, Prunus Amygalus Dulcis (Sweet Almond) Oil, Glycerin, Cetearyl Alcohol, Methylpropanediol, Poyyglyceryl-3 Stearate, Sodium Stearoyl Lactylate, Butyrospermum Parkii (Shea) Butter, Ceryl Alcohol, Myristyl Myristate, Sodium Stearoyl Glutamate, Stearic Acid, Tocopheryl Acetate, DL-Camphor, Caprylyl Glycol, Menthol, Rosmarinus Officialis (Rosemary) Leaf Oil, Eucalyptus Globulus (Eucalyptus) Leaf Oil, Sodium Chondroitin Sulphate, Lavanula Angustifolia (Lavender) Oil, Glucosamine Sulphate, Zingiber Officinale (Ginger) Root Extract, Citrus Limon (Lemon) Peel Oil, Xanthan Gum, Limonene*, Bisabolol, Cera Alba (Beeswax), Linalool*, Phenylpropanol, Helianthus Annuus (Sunflower) Seed Oil, Capsicum Frutescens (Cayenne Pepper) Fruit Extract, Elettaria Cardamomum (Green Cardamom) Seed Oil, Capsicum Annuum (Chilli Pepper) Extract, Rosmarinus Officialis (Rosemary) Leaf Extract, Cinnamomum Zeylanicum (Cinnamon) Bark Oil, Citral*, Cinnamal*, Geranol*, Tocopherol, Rosa Damascena (Damask Rose) Flower Extract. 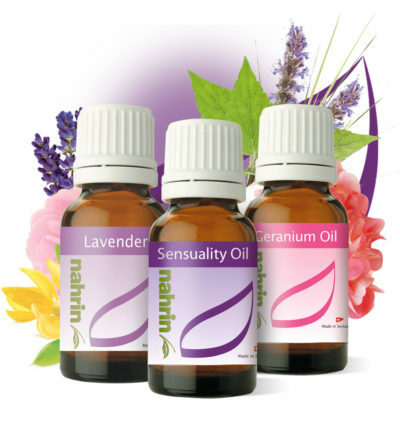 *Ingredients of natural Oils. Glucosamine and Chondroitine rich drink for people suffering from joint problems, lactose and gluten free. Contains Sodium Glucosamine Sulfate, Chondroïtine Sulfate, Vitamin A, C & E, Hydrolyzed Gelatin, Silicon Dioxide, Selenium Yeast, Zinc Oxide, Manganese Sulfate, Copper Citrate, Chrome Chloride. Glucosamine and Chondroitine rich drink and topical cream for people suffering from joint problems, free from chemical preservatives.